Make sure to sign up for conferences next week with your child’s teacher and learn about how you can empower your child to do the best they can. Thank you for being such an important part of your child’s education! 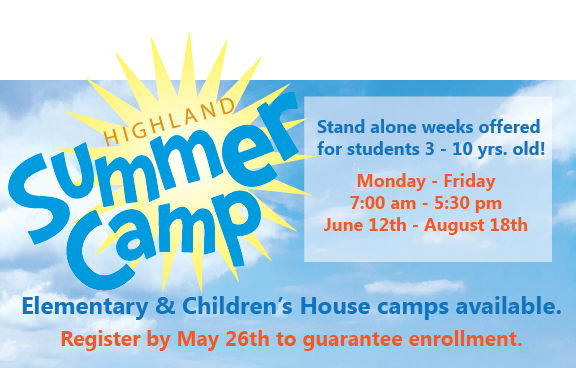 Summer camp registration is now open. See below for more information. And just in case you missed it last week, our water is safe! Click here for details. 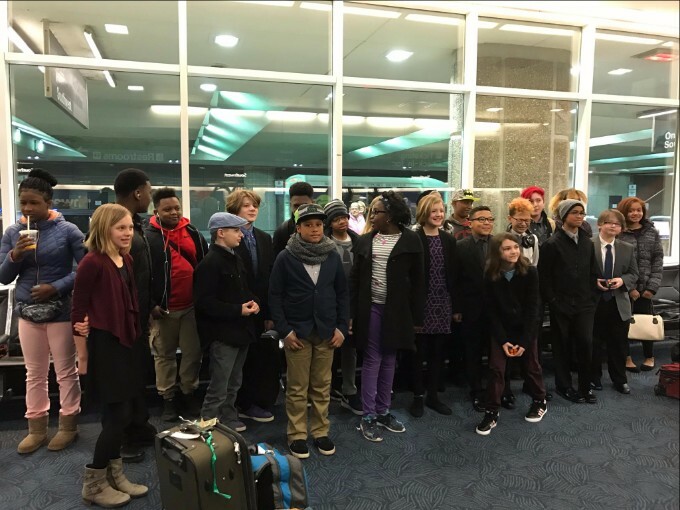 This week, our 6th graders are in New York City for the Montessori Model United Nations Conference. This conference is the culmination of a yearlong project of researching, writing, and presenting. While they try to solve the world’s problems, they learn to negotiate with students from all over the world. We hope they are having a great trip! 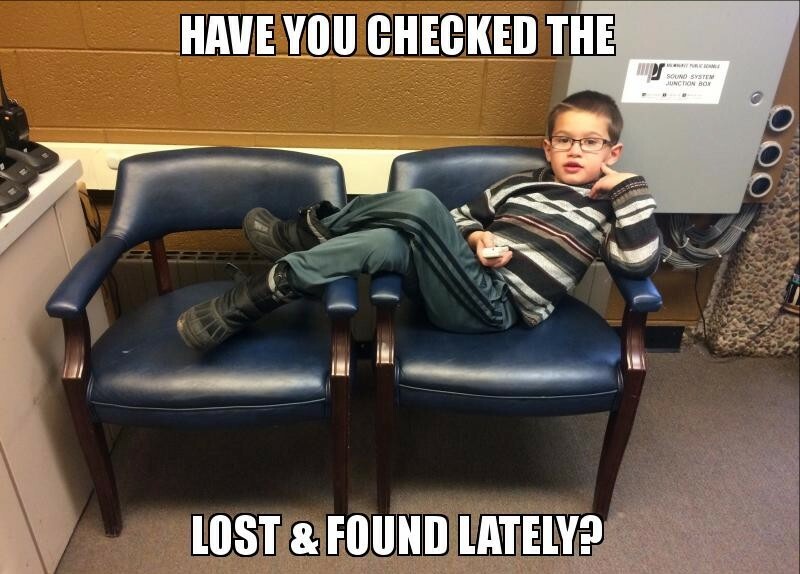 Please check the lost and found over the next couple of weeks. Items will be laid out on tables in the main hallway during conference week. Anything left in the lost and found will be donated to Casa Maria after Friday, March 17th. Record Your Parent Hours Here! We’d like to make sure we have all your parents hours on record. Don’t forget to record them with Mr. Brian. Click here for February minutes. Please deliver to the kitchen. My name is Tiana Pinkston and I am in 8th grade here at Highland. I did my 8-week project on the Hunger Task Force of Milwaukee. I am holding a food drive at Highland to benefit the Hunger Task Force. If you would like to support this cause, please bring in non-perishable food items by Friday, March 17th. The donation boxes are located on the first-floor main entrance and on the 3rd floor by the elevator. I really appreciate any support. On March 8th – A Day Without A Woman – women and our allies will act together to find ways to support the businesses, organizations and communities that sustain us. It’s time to gather our collective voice and support other women in our community!Period care products can be difficult for many women in our city to access. 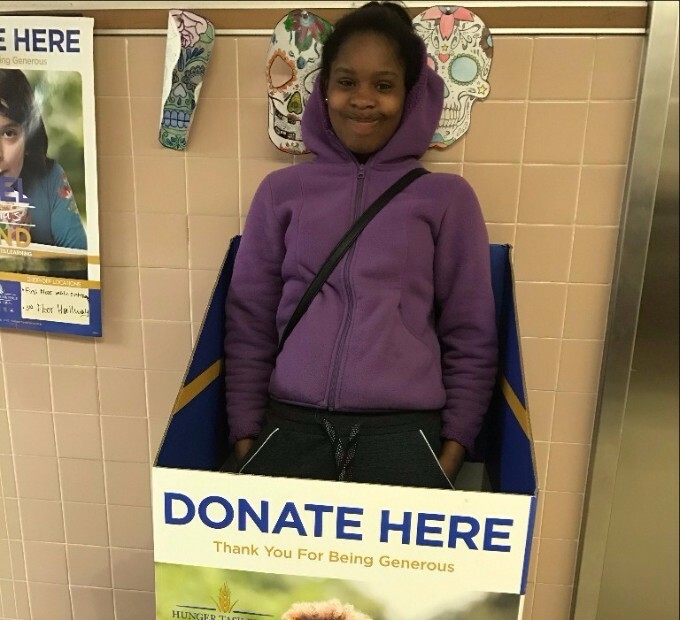 We are lucky to have a number of organizations in Milwaukee that are already serving women and families in need in a variety of ways, including medical care, residential assistance, rehabilitation programs, shelter from domestic violence, and much more. Period care supplies are often overlooked as a need for these organizations. Let’s help them out with a city-wide donation drive of pads and tampons. We will collect donations for a week. A donation box is located on 1st floor of HCS. Our goal is to gather 1000 packages of pads or tampons, but I know that you can help us to surpass that. Who Will Benefit From These Donations? ▪️️ Adolescents will be taking orders for 1 lb bags of Colectivo Coffee ($13) and tins of Letterbox Tea ($12) and Hot Cocoa ($9) starting March 9th. Look for them in the front foyer and in the Community Cafe. ▪️️ Bring cash or a check to pay when you place your order. Coffee & tea will be ready for pickup on Monday, April 3rd in the Community Café. ▪️️ All money raised goes into the Costa Rica fund to send our 8th graders on an educational trip to Costa Rica in the spring. Enjoy delicious coffee and tea AND help send the 8th graders to Costa Rica! It’s time for a Spring Clean-Up! 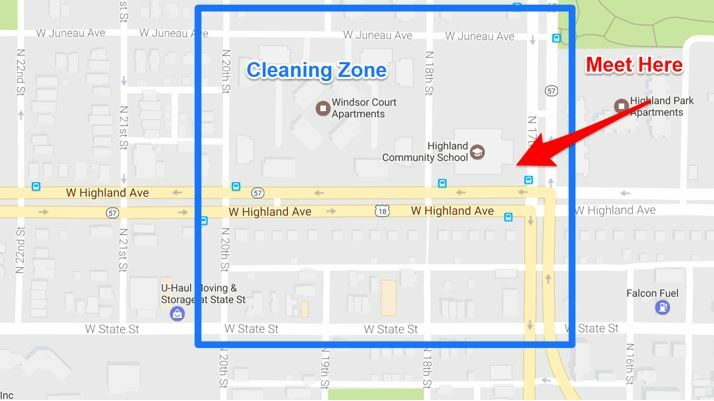 Near West Side Partners and Keeping Greater Milwaukee Beautiful will be partnering with Highland Community School to host our own zone for the Avenues West Clean-Up. On Wednesday, March 15th, from 3-5pm a group of Highland parents, staff, and students will venture out into our community to clean it up! We will be meeting on the corner of 17th and Highland at 3 pm and again at 5 pm. Gloves, trash bags, and refreshments will be provided. Wear clothes that you don’t mind getting dirty. Highland’s zone is mapped out below. If you would like more information or you and your child would like to help Highland on this day please email Mr. Brian here. 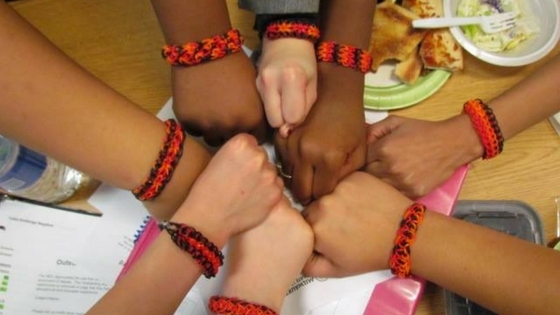 The Cultural Celebration is a long-standing Highland tradition of classrooms researching different countries and their traditions, foods and cultures. Each classroom prepares their space with artwork, research and an occasional food sample from their country. 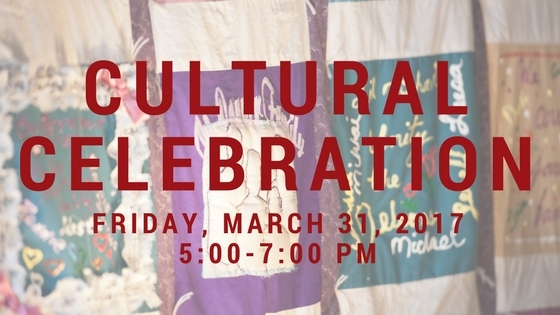 The Cultural Celebration is a wonderful opportunity for children to learn about cultures and people from around the world, and for parents to see the hard work children put into their research. We’ll celebrate the cultures of Ireland, Germany, New Zealand, India, Chad, Scotland, Greece, Jordan, the Lakota Sioux, Saudi Arabia, and Costa Rica. 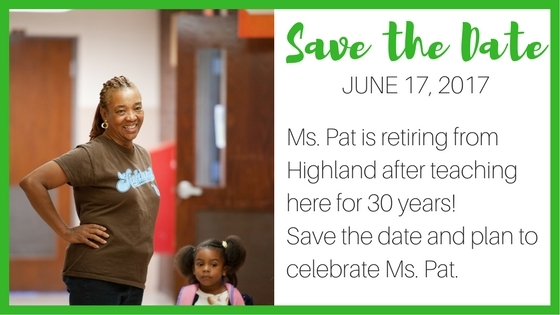 Watch your in-box for more information about this Highland tradition coming soon. Learn how to support your child’s emotional healthy and how to help your child deal with disappointment and stress! How to sign up for this FREE PIZZA & Parent Education Night? 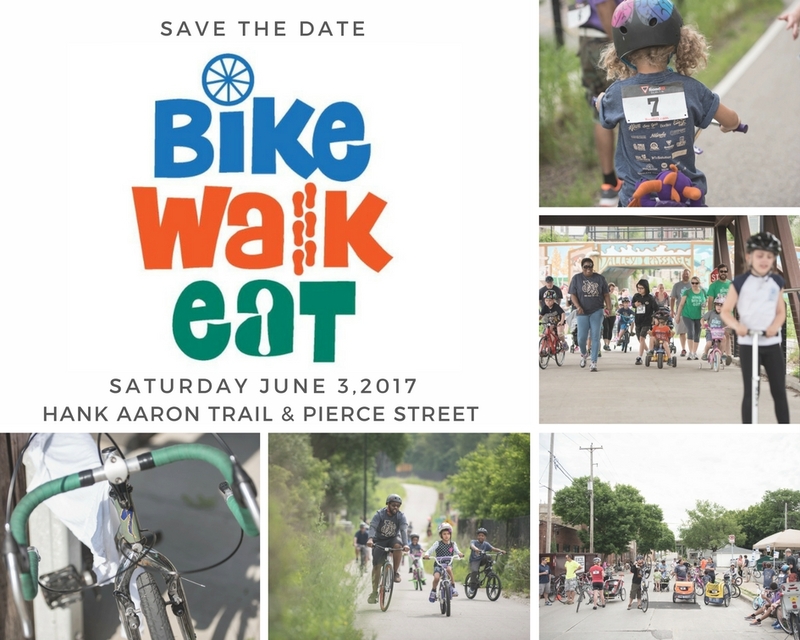 This FREE event is provided by Milwaukee’s The Parenting Network: working to empower anyone in a parenting role to provide a safe, nurturing home for their children. Registration is now open. Seats are limited. Sign up now to make sure your child has a fun and educational summer! Changing the world by nurturing children and their families to be informed, compassionate, life-long learners who are a force for change in education, the community and society.